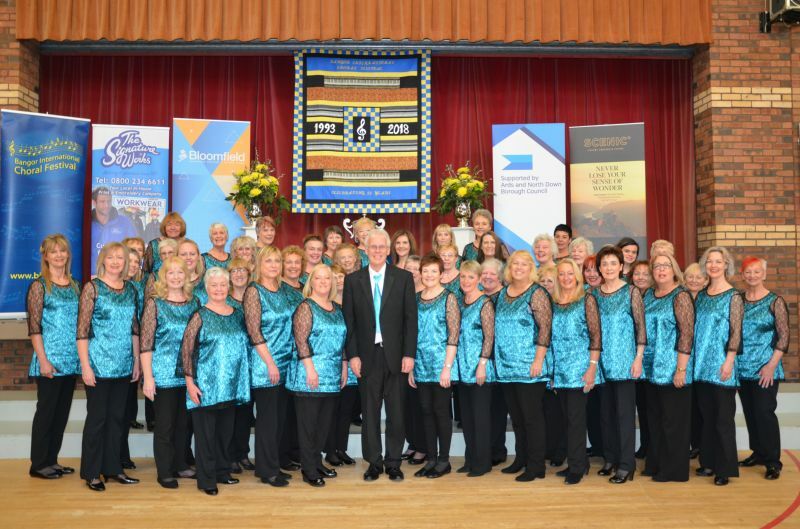 Based in the North East of England, Tyneside A Cappella Choir in its present form evolved in 2012 and has over 50 members from all walks of life, and are members of the National Association of Choirs and Making Music. We sing songs from shows, films, the swing era and up to the present day and in our performances we present a diversification of music to suit all tastes. You are welcome to come along and join, we always have a warm welcome for visitors.